Carbon monoxide poisoning is a serious issue that claims the lives of more than 400 people every year in the United States alone. Studies show that more than 20,000 Americans are sent to the emergency room every year from carbon monoxide poisoning as well. Fatality rates are highest among the elderly and the number of people who succumb to poisoning from carbon monoxide continues to grow every year. Sadly, this is an issue that can be completely avoided although many homeowners are unsure of how to detect carbon monoxide and protect themselves and their families from this poisonous gas. A home alarm system with built in carbon monoxide detectors can literally mean the difference between life and death. Having your system monitored by a remote service is additionally important. Carbon monoxide is a colorless and odorless gas. Many appliances such as gas cook stoves, dryers and heating systems can emit carbon monoxide as can wood and charcoal. The symptoms of poisoning include severe headache and nausea, vomiting, dizziness and confusion. Many homeowners often mistake this poisoning for symptoms of the common flu and neglect to get treatment when the symptoms begin. If you have a home security system, chances are that you also have detectors for carbon monoxide. If you are unsure, you should check with your system installer to see if this option is available. 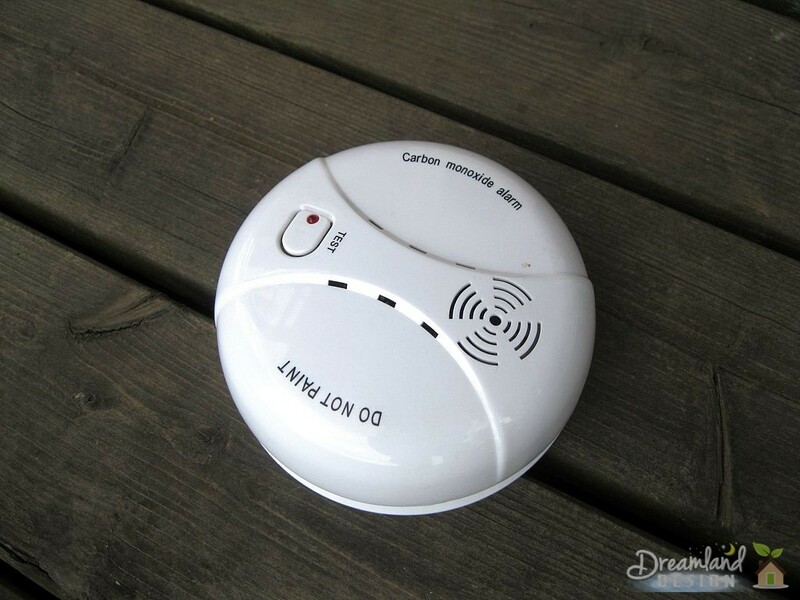 Most companies that provide burglar and fire alarms also provide carbon monoxide alarms and having these alarms in your home is essential, particularly if you heat with wood or gas or if you have appliances that use any type of gas to run. When the alarm begins to sound, it means that somewhere in your home, carbon monoxide is leaking out and it has reached a level that could be very serious. If and when you notice your carbon monoxide alarm beeping, it is imperative that you get yourself and your family out of your home immediately. The benefit of having a monitored system is that if and when the alarm sounds, the monitoring service will also hear it. On the chance that you are incapacitated due to carbon monoxide poisoning, the service can alert the police and fire departments who can then come to your rescue and get you out of the home before you breathe in fatal amounts of the poisonous gas. If you notice that the alarm is sounding and you are able to do so, you should call 911 and get to a hospital. If you and your family members all seem fine and are not showing any symptoms of poisoning, you should still leave the home. Open the windows to allow your home to vent the gases outside and turn off any appliances that are powered by gas. Even if you feel that the alarm is not warranted or has sounded by accident, it is important that you take steps to ensure your complete safety. Get everyone out of the home and contact your fire department just to ensure that there are no traces of carbon monoxide in your home before you re-enter it. Carbon monoxide poisoning is something that can be completely avoided if you take the proper steps. Begin with a home security system that includes monitors for this poisonous gas and a monitoring service that could potentially save your life should you succumb to the symptoms of CO poisoning.